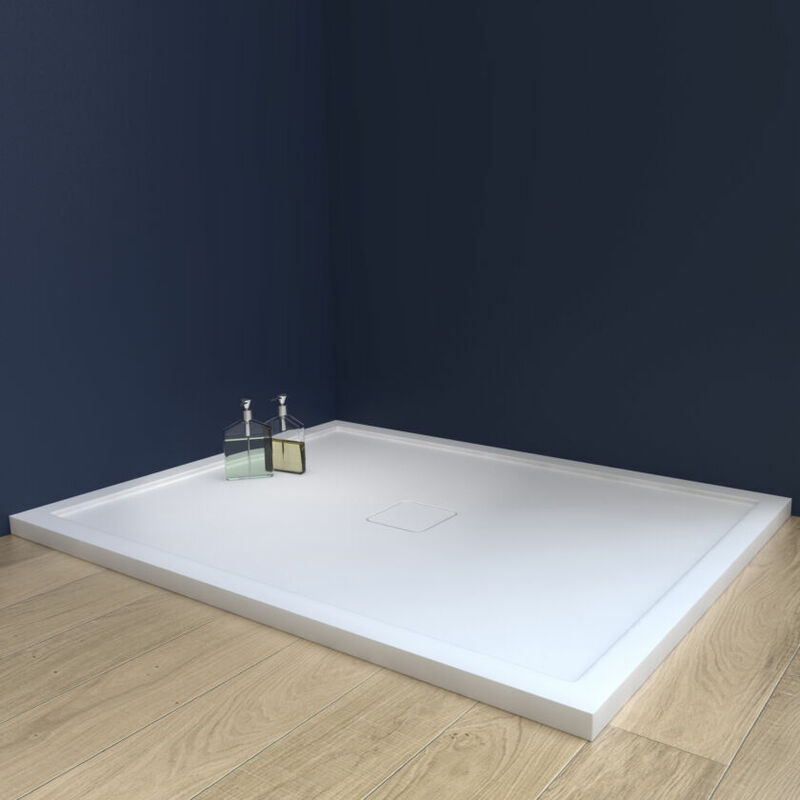 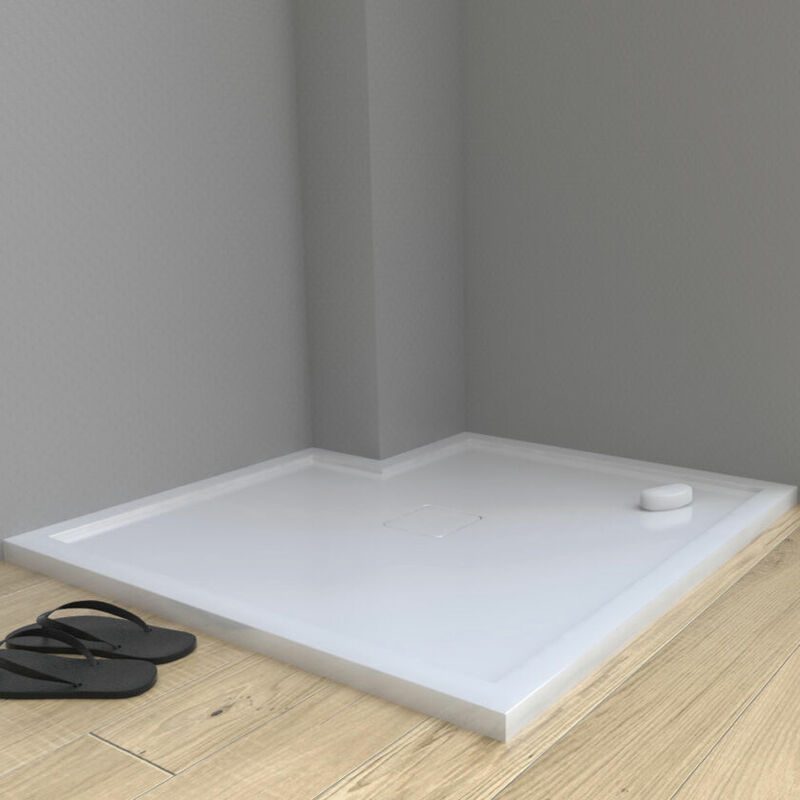 The low-profile Preference Shower Tray is moulded from Matki’s Solid Surface material. 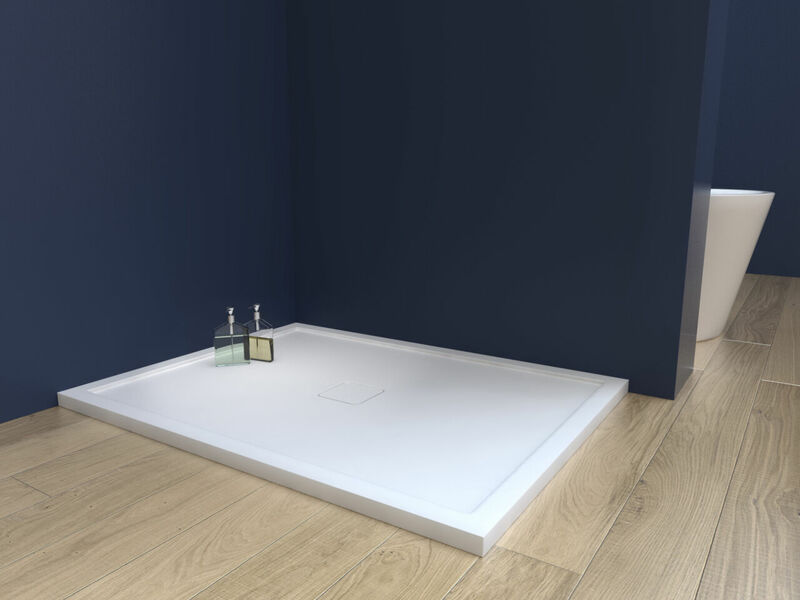 Every Preference Shower Tray is then expertly finished by hand at Matki’s Cornwall Shower Tray Manufacturing Facility. 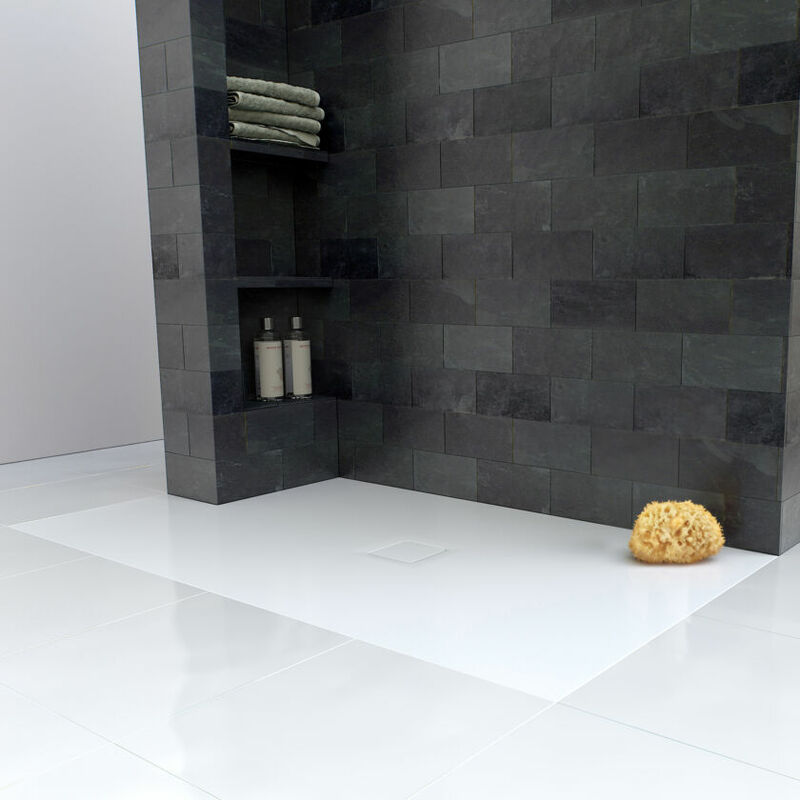 The surface has a luxurious, semi-matt finish rich in ground Marble.